Plymouth Argyle have signed Ipswich Town midfielder Conor Hourihane on a free transfer. The 20-year-old, who has been on trial at Home Park this summer, has impressed sufficiently to earn a two-year contract. 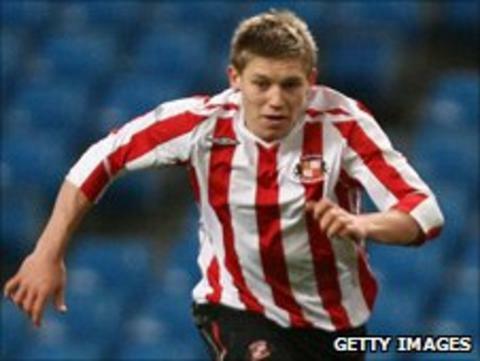 He moved to Ipswich from Sunderland last year, but never made a first team appearance for either club. Hourihane becomes Peter Reid's sixth summer signing for the Pilgrims as they prepare for life in League Two.